I received the package 2 days after ordering it, very fast service. Everything was in great condition also. Overall very impressed. Item received VERY fast considering it was Christmas weekend. Wonderful product! 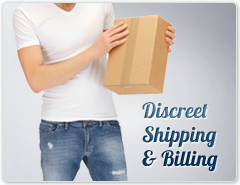 Rapid delivery on a hassle free transaction. I would definitely do business with them again. This seller is fantastic! Ordered on Thursday night and had it Monday. All I can say is look no further than the Extreme Q. It is absolutely amazing. I got the product super fast. It only took three business days. I love my Magic Flight!! Thanks Aroma-Tek!!!!! Would buy again! Quick email response from seller and fast shipping. Great deal, fast response, packaged well! Thanks! This is a great seller to deal with. I ordered on Fri., got it on Tues. One small glass item was broken in transit and the seller promptly sent another, with no questions asked. Ordered Thursday, came Monday. That s fast shipping. Answered several emails promptly and item was exactly as described. Honestly, Best service out there. I even emailed Aroma-Tek about a question and got a response back very fast. I think I got my item in a day or two. Awesome service. Ordered on Saturday and it arrived on Monday. Nice work! Came in earlier than expected and I live in AK. Item works like a charm, I d come back any time! I received my package in three days despite being across country. Fast shipping and good service, product arrived in box and as described. No problems. Fast delivery and good communication. Great seller to work with. Would definitely recommend and/or use again! 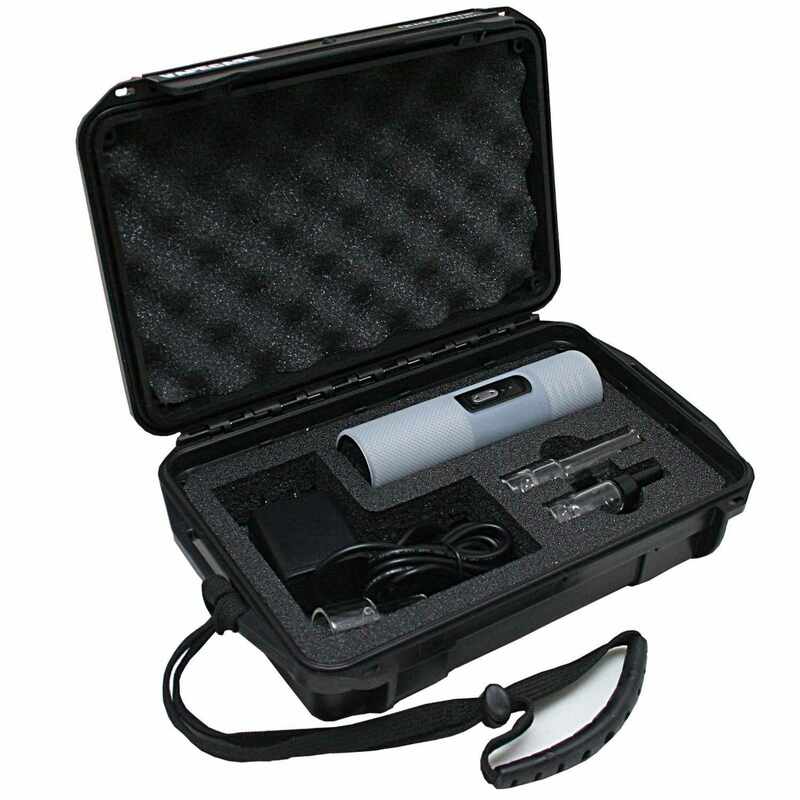 The V-Case is a perfect solution for those who wish to travel with their Arizer Air. 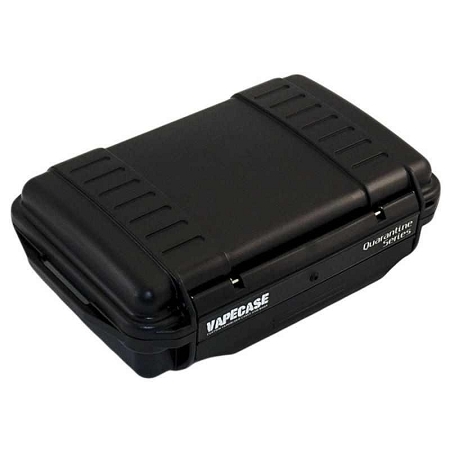 The case is constructed of super heavy duty ABS thermoplastic. 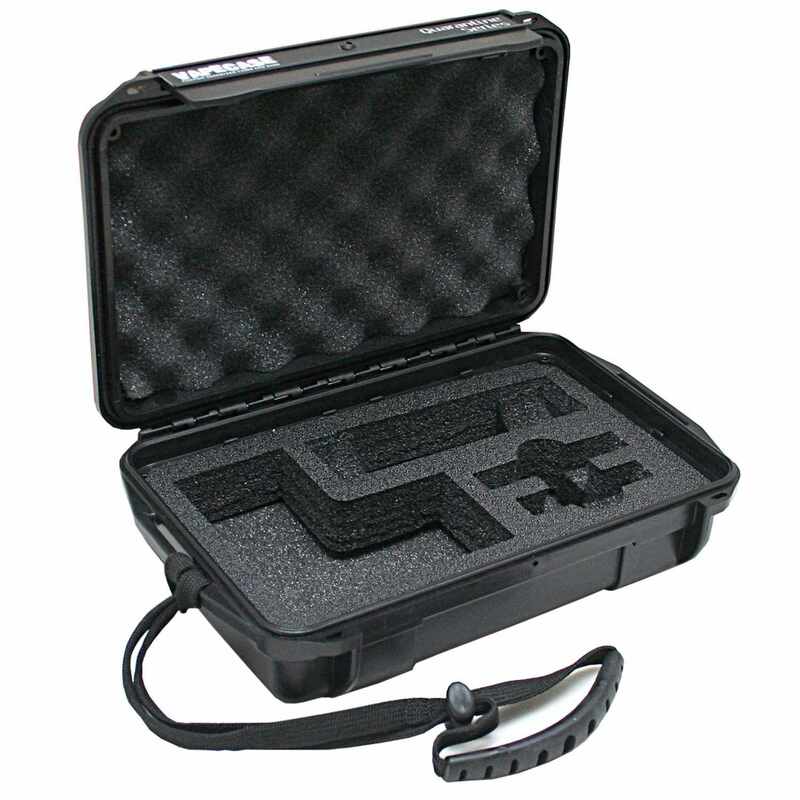 A tightly closing lid and rubber gasket keep the case air and water tight. The inside of the case is custom fitted specifically for the Arizer Air and the OEM accessories. Custom fit for: Arizer Air, Wall Charger and Mouthpieces. Dimensions: 9" x 6" x 3"
Please Note: The Arizer Air and accessories are not included. Please Note: This product is intended for aromatherapy use only.